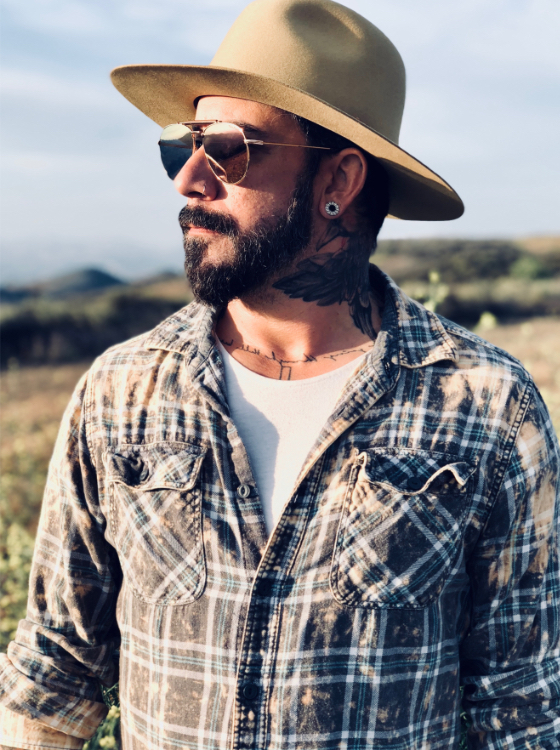 AJ McLean is back with another new video “Boy and A Man.” After the success of his last video, “Night Visions” AJ has teamed up with director Rene Elizondo once again for his new release. “Rene came back with a made-up video from YouTube that he edited with ‘Boy and a Man’ over scenes from Up, which is one of my all-time favorite Pixar movies,” McLean said in an inverview with Entertainment Tonight. “So, we stayed with the concept of the young version of myself and Rochelle, teenage versions, then me as myself marrying my wife.” The touching new song co-written by Rob Crosby and former The Voice contestant Dave Fenley was sent to McLean after he announced he was going to release a country album. “The first song [Finley] sent was ‘Boy and a Man’ and I was like, ‘Oh my God, this is amazing,'” McLean recalled. “It’s just a beautiful love song and out of everything I had recorded, this grabbed me the most as a true country record. It turned out unbelievable.” The gorgeous new video was shot at Disney’s Golden Oak Ranch and even includes a cameo appearance of McLean’s real life wife Rochelle McLean. Klik hier voor meer van AJ McClean. Gisteren presenteerde USCM de nieuwe single Taking Off van Haley & Michaels. Ik kwam dit All Out ook nog tegen van het duo dat begin 2018 uit kwam. Echtpaar Shannon Haley en Richie McDonald brengt hun nieuwe single Taking Off. 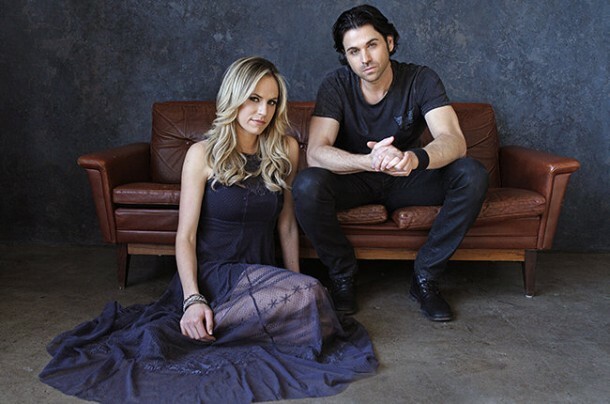 You may remember Indigo Summer from their previous videos “A1A” and “Something You Miss.” The duo (Bryan Edwards and Hope Nix) took the country world by storm when they released their self-titled debut album last October. 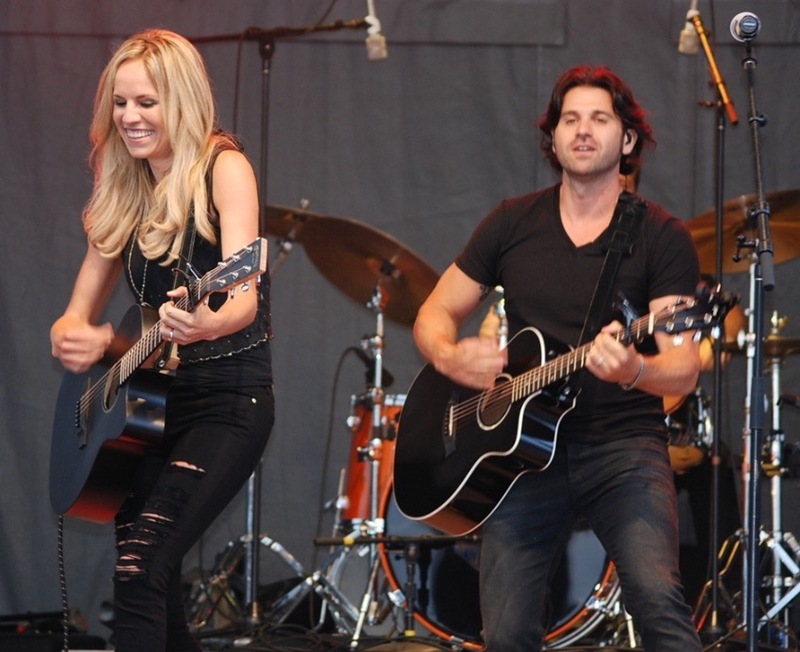 They have opened for some of the biggest names in the industry, including Keith Urban, Jason Aldean, and Charlie Daniels. Their new single “Wishful Drinking” was co-written with Ashlee Whitley of Post Monroe and is the first of four singles to be released by the duo in 2018. The dreamy and contemplative new video showcases Edwards and Nix performing at a bar as a story of lost love, pining, and an attempt to move unfolds before the viewer. Directed by Stephen Byrum and Dylan Price, “Wishful Drinking” was shot over the course of one evening in Nashville, TN. The video directed by Tommy Douglas, features a diverse group of individuals standing strong together in solidarity joined by a vocal collaboration and video appearance from #MeToo movement founder, Tarana Burke. “We could not have dreamed of a more meaningful collaboration,” the duo stated adding that one hundred percent of the song’s proceeds will be going toward Burke’s organization, Girls for Gender Equality. The new video debuted last week on TIME, and since its launch it already has over 1.2 million streams on Youtube. 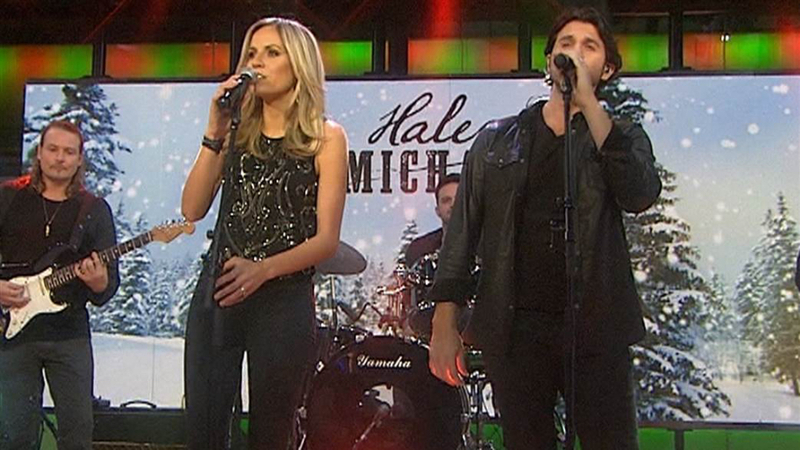 Haley & Michaels doen een Kerst medley voor je.